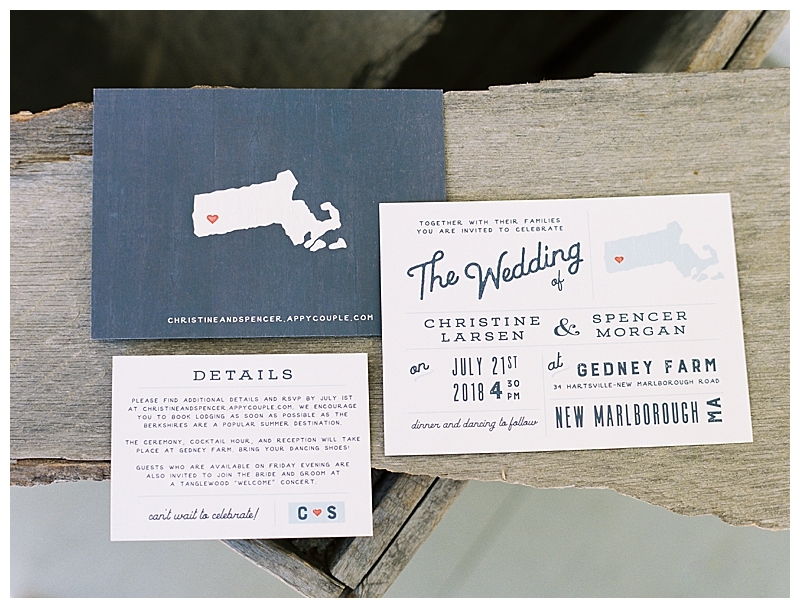 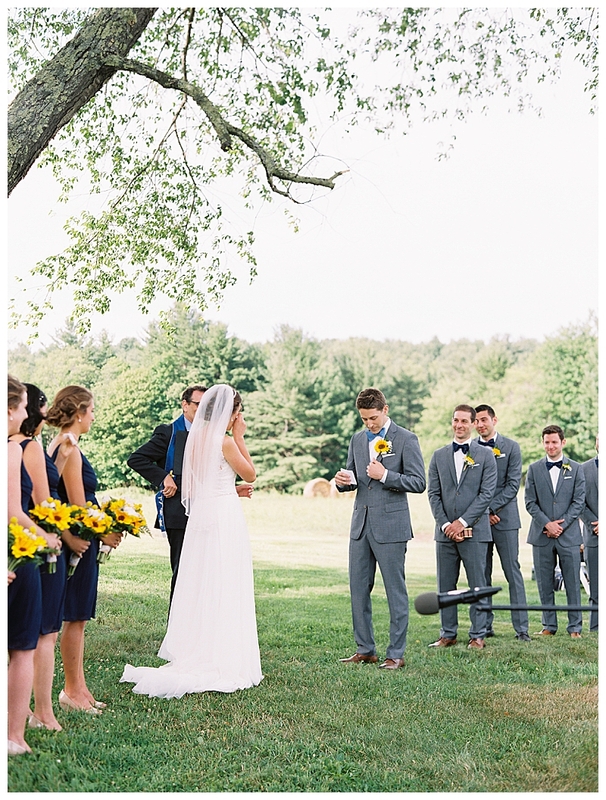 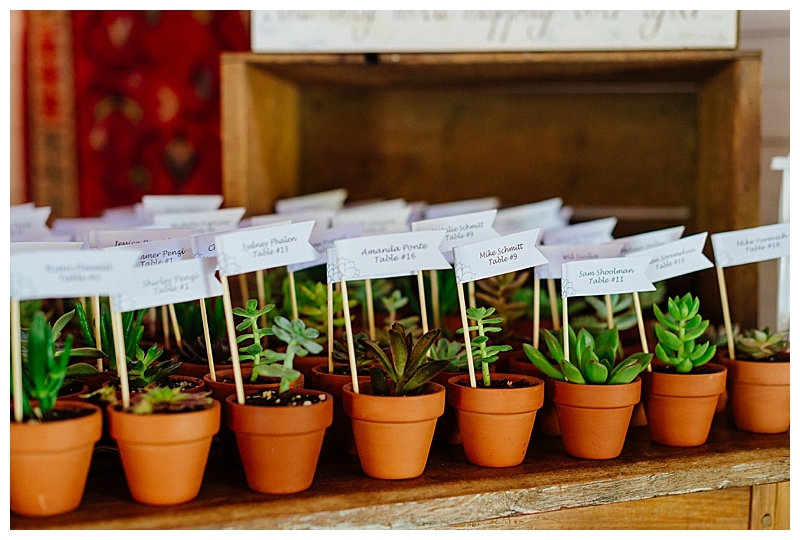 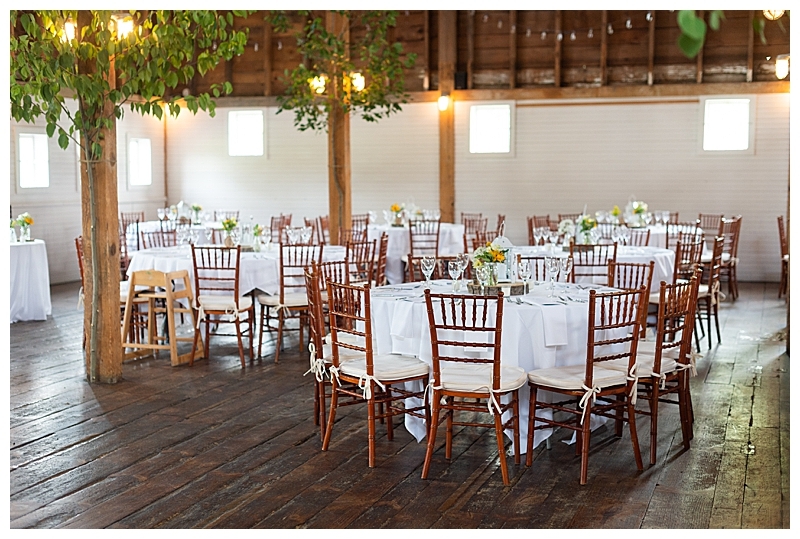 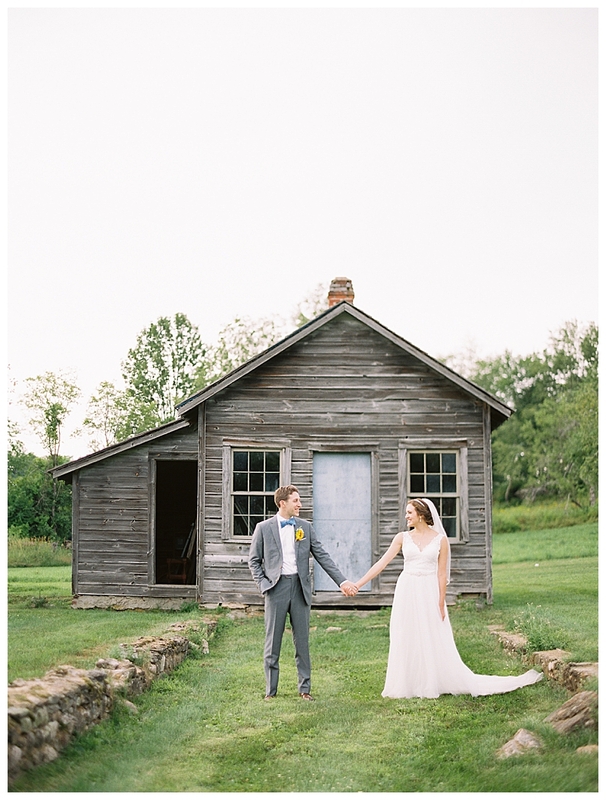 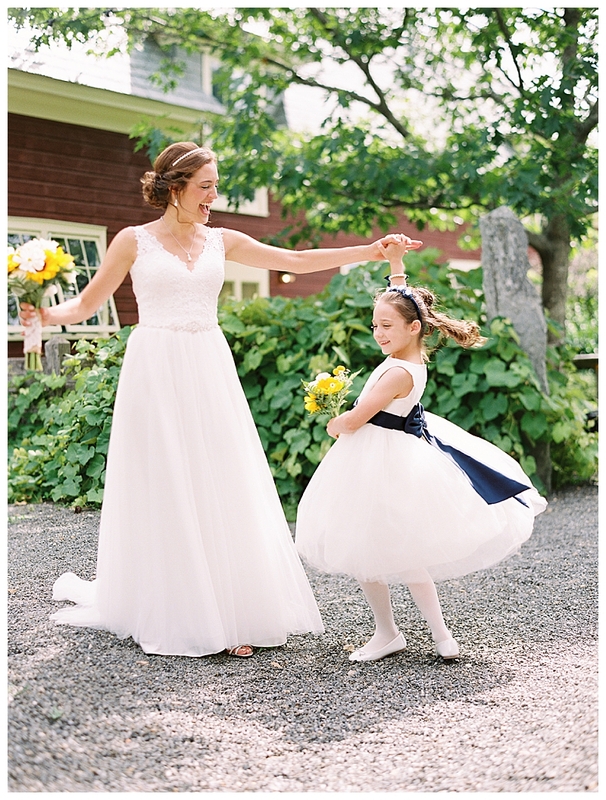 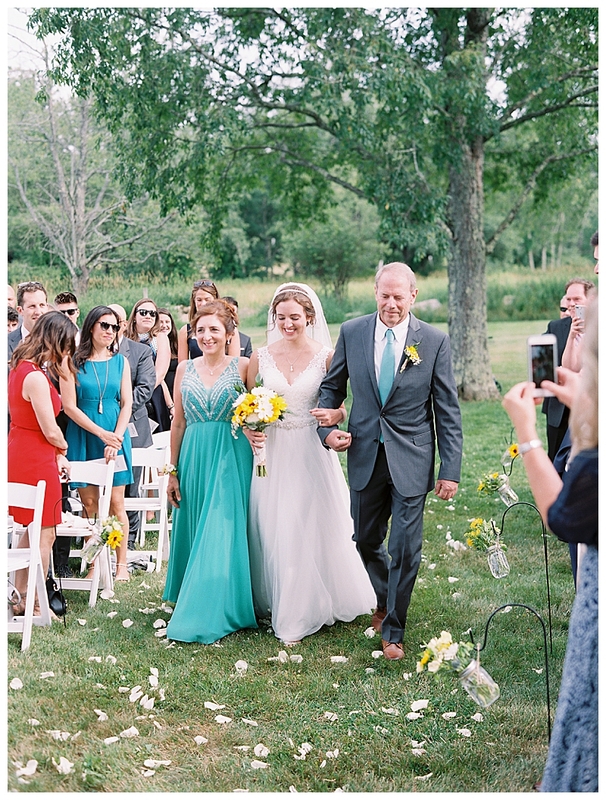 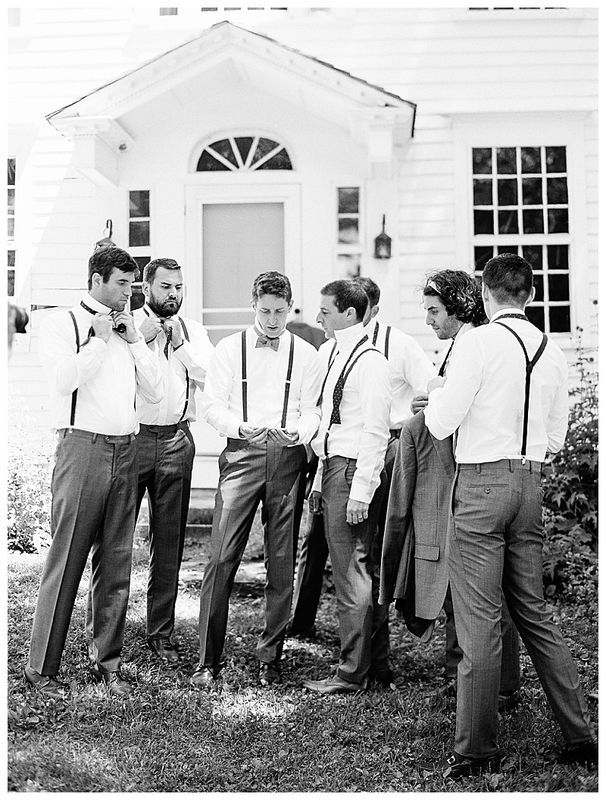 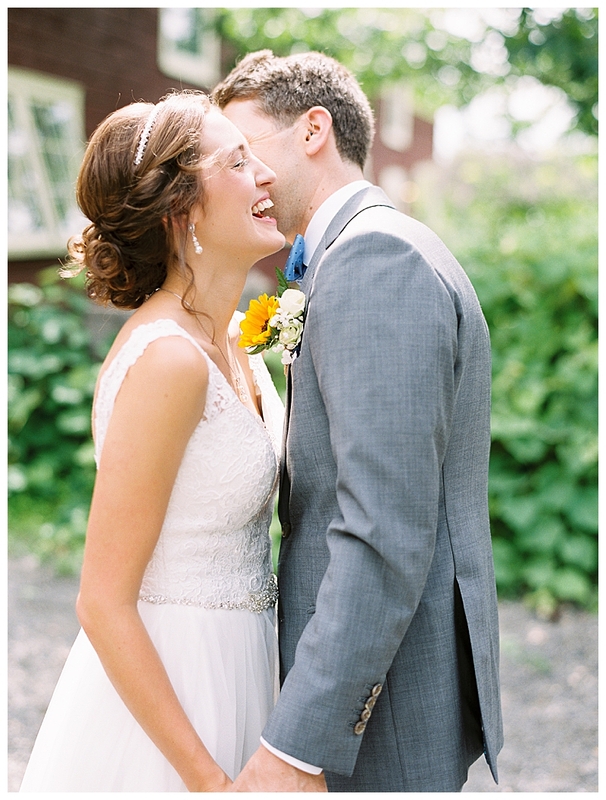 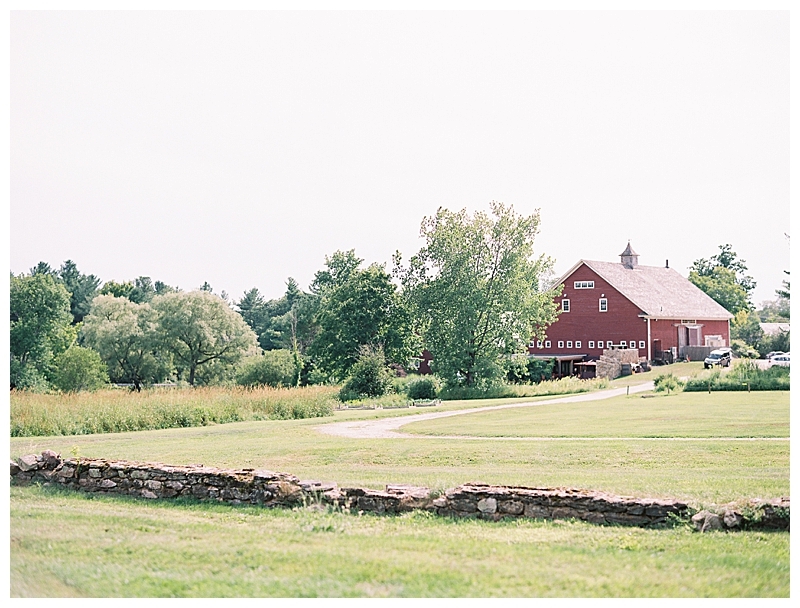 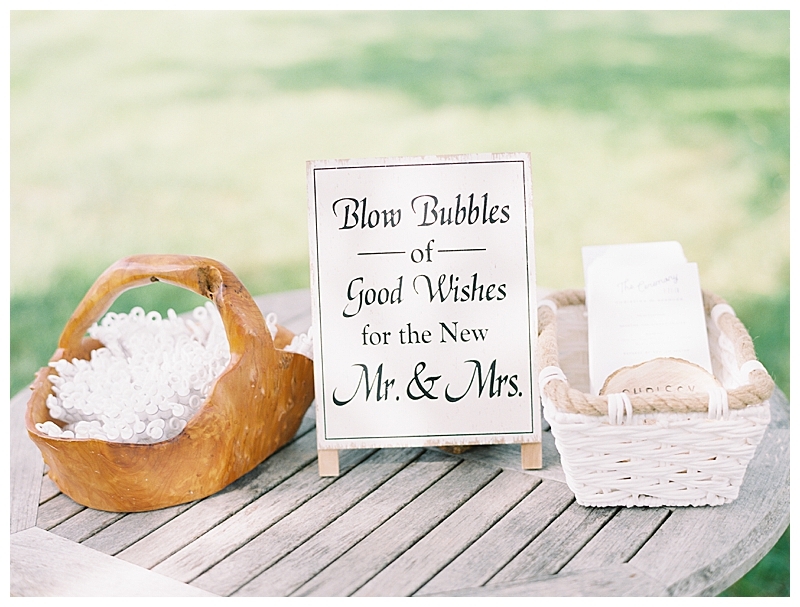 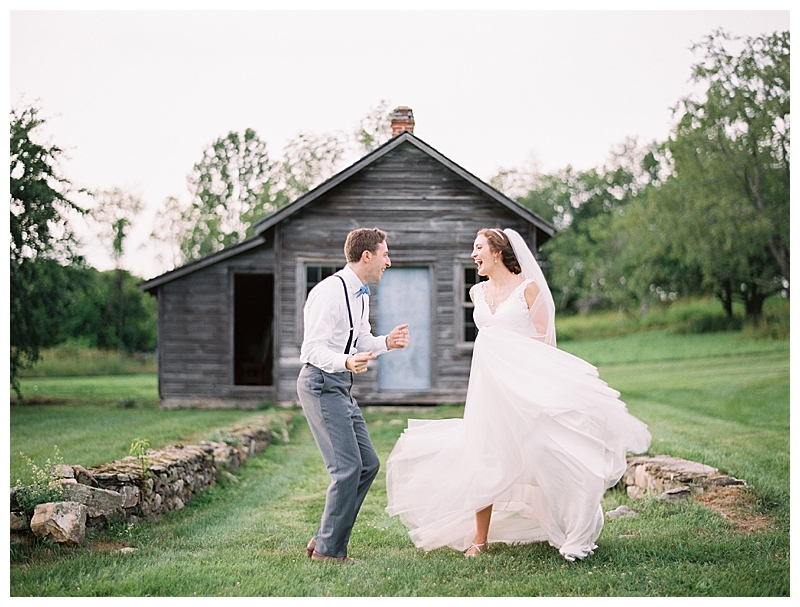 When searching for a venue for their wedding, Gedney Farm checked off all the boxes. 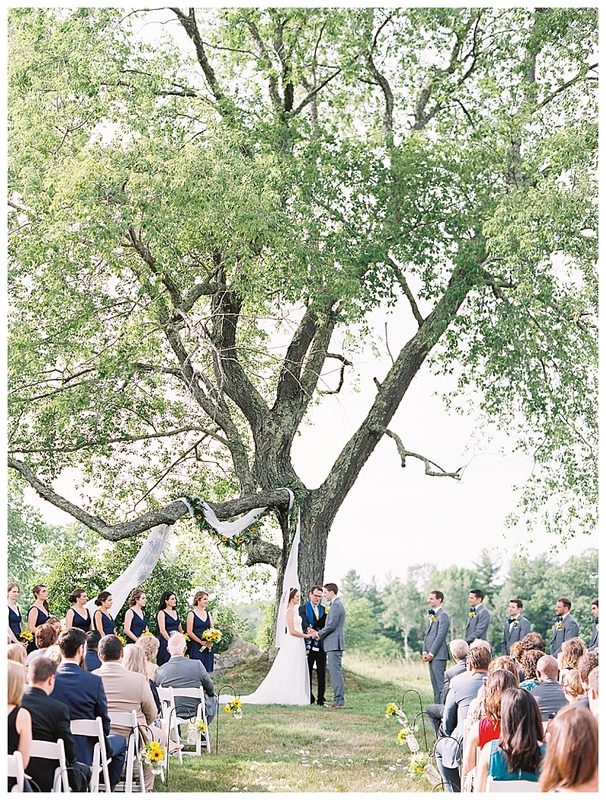 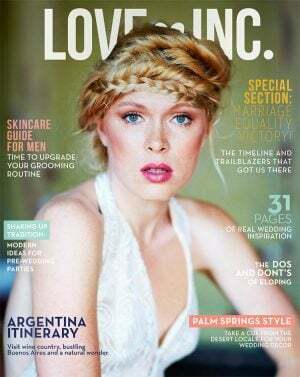 “It fit our vision perfectly. 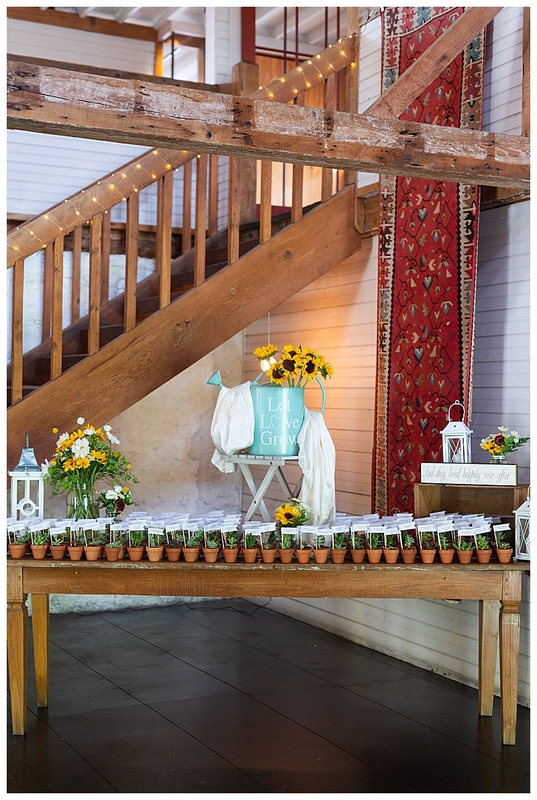 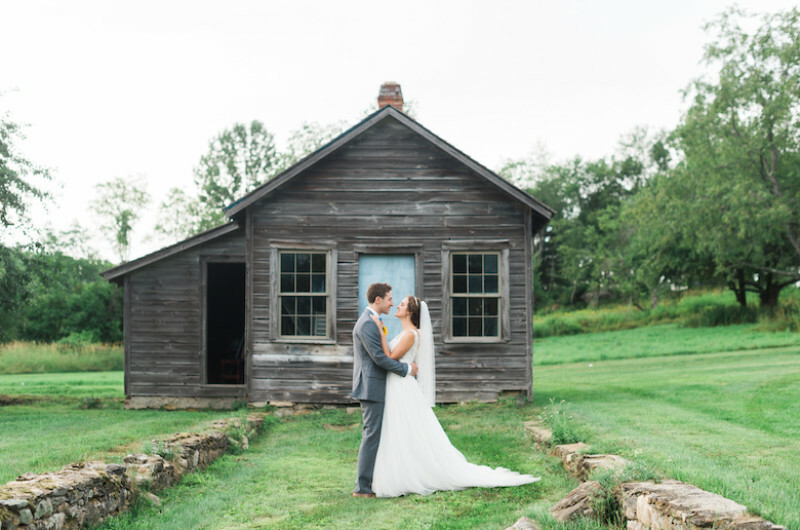 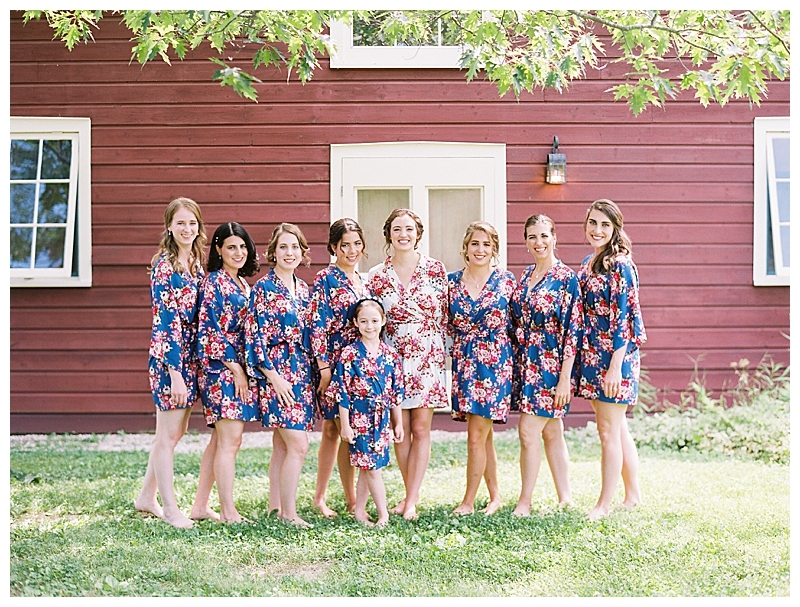 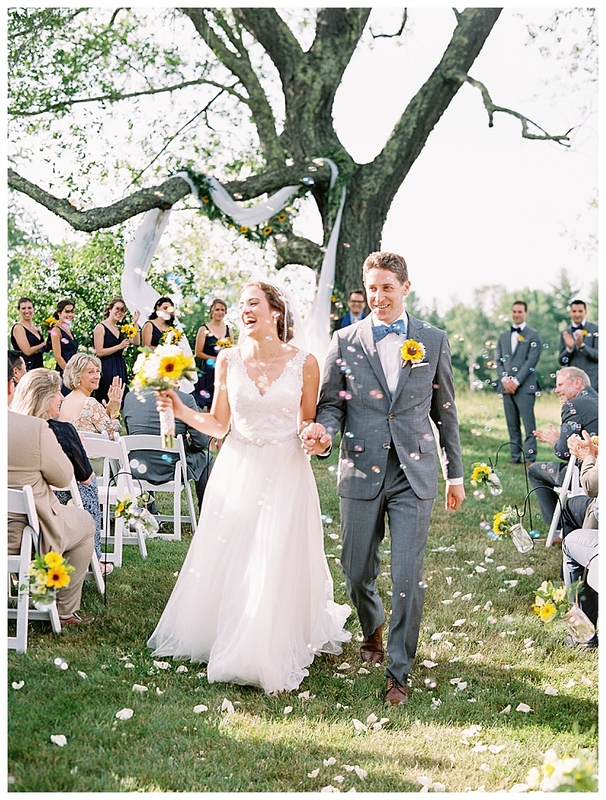 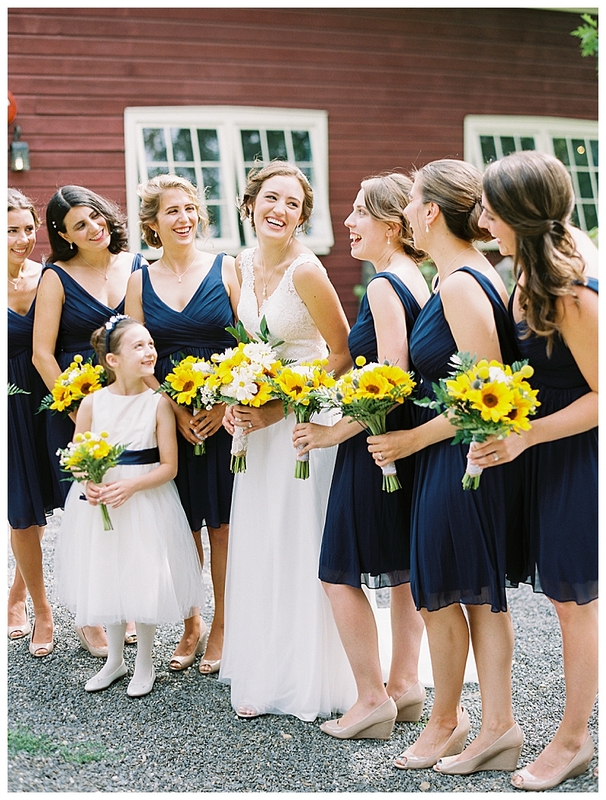 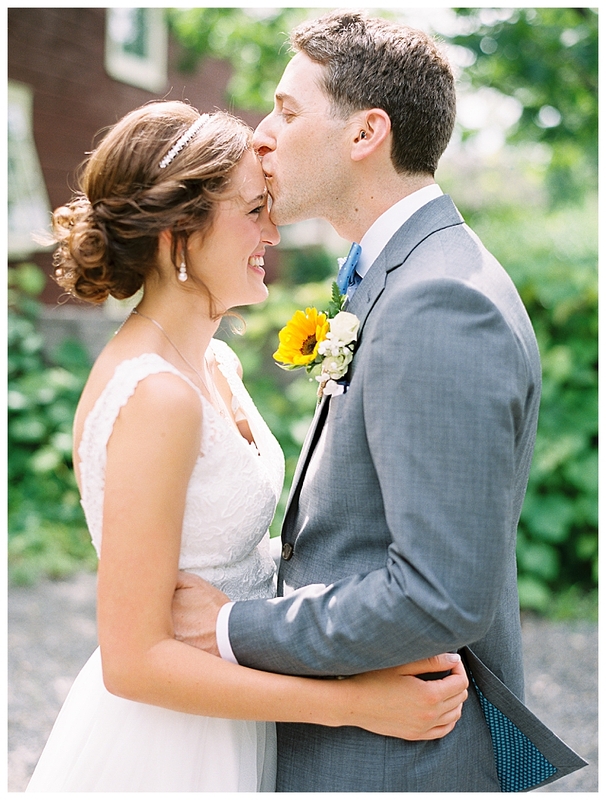 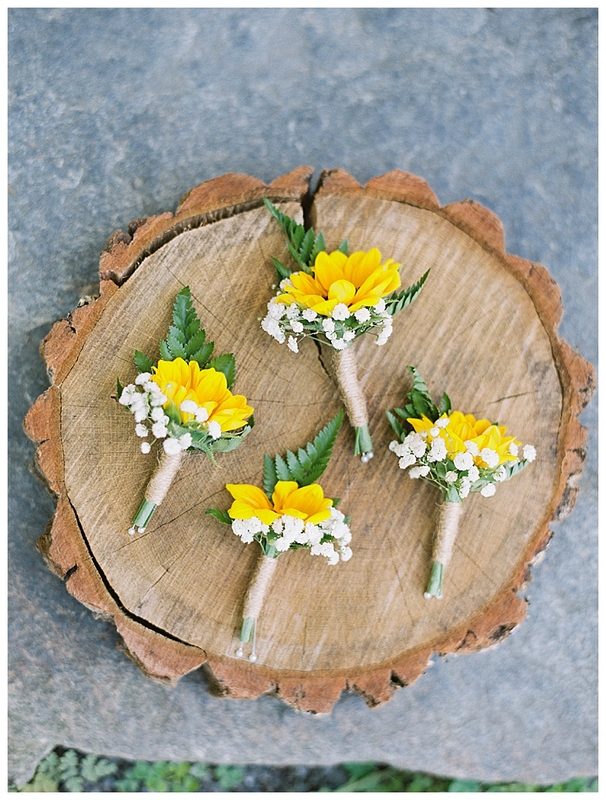 It has that rustic elegant feel and the food, staff and property are wonderful.” The pastoral property was the perfect backdrop for their celebration filled with sunflowers (the bride’s favorite! 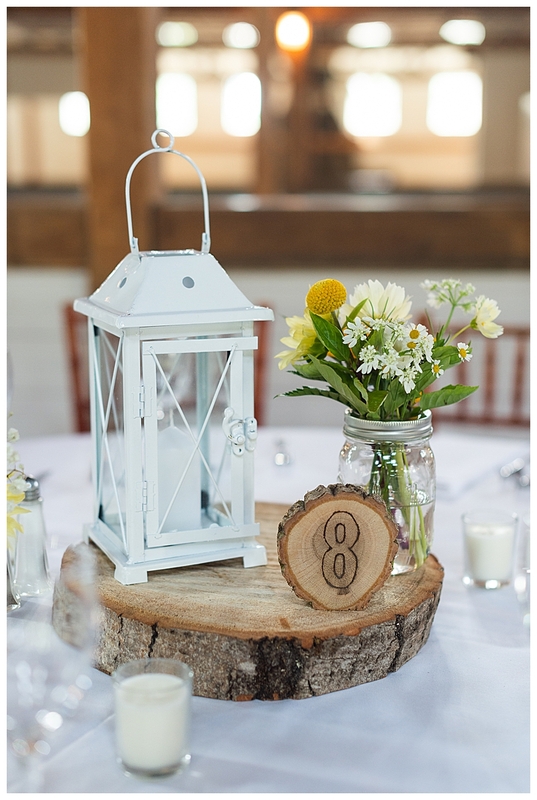 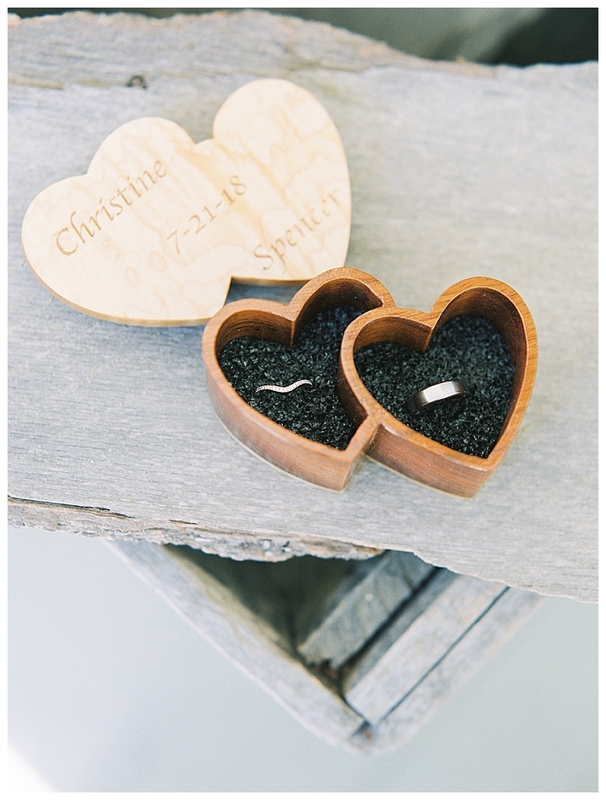 ), mason jars and wooden slab centerpieces. 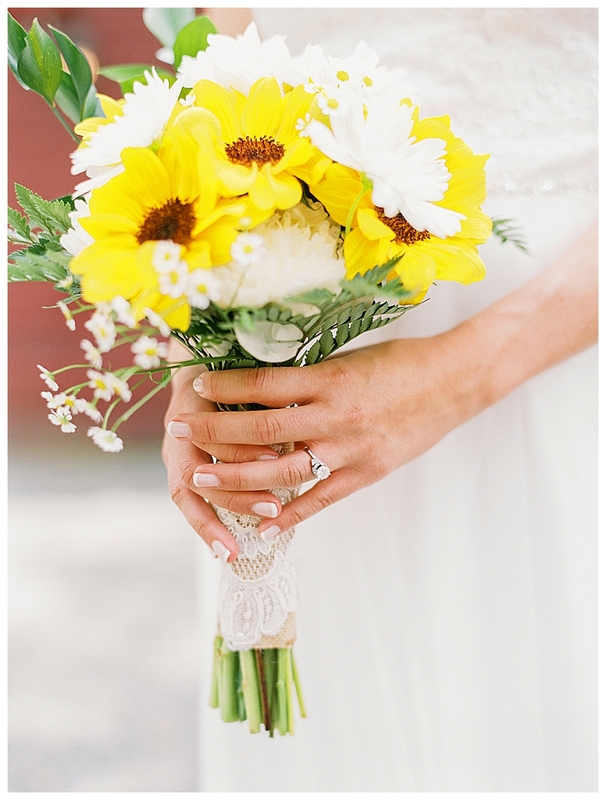 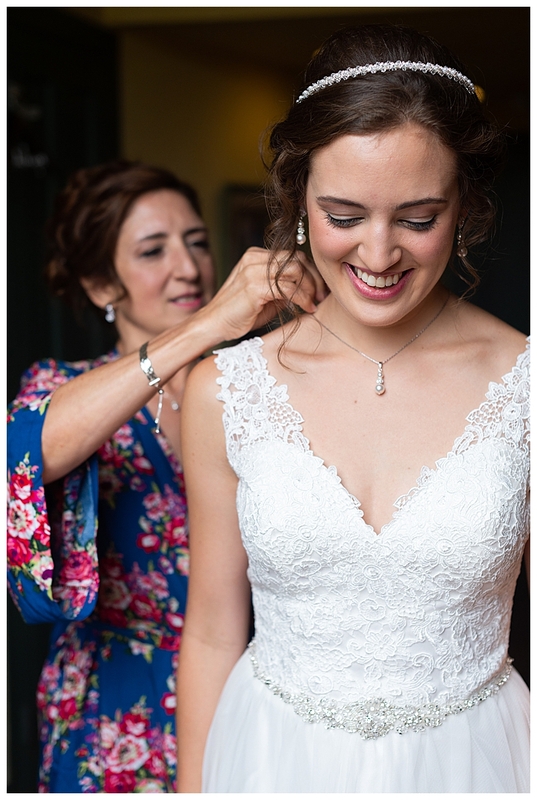 Sentimental details, such as mom’s wedding dress lace around Christine’s bouquet and the wooden ring box handmade by Spencer’s dad gave a heartfelt touch to the day. 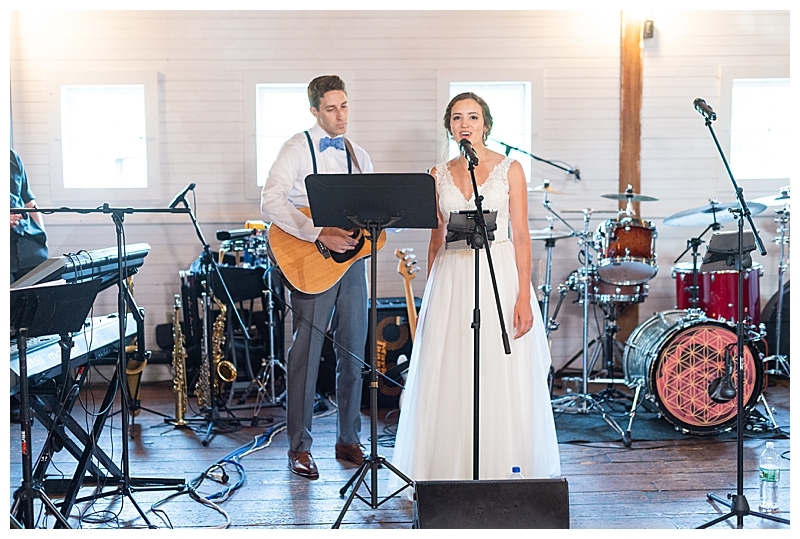 And the couple surprised guests by Christine singing “Songbird” by Fleetwood Mac with Spencer on the guitar after their first dance.